I know, I know. “There’s too many bowls.” I hear this all the time. 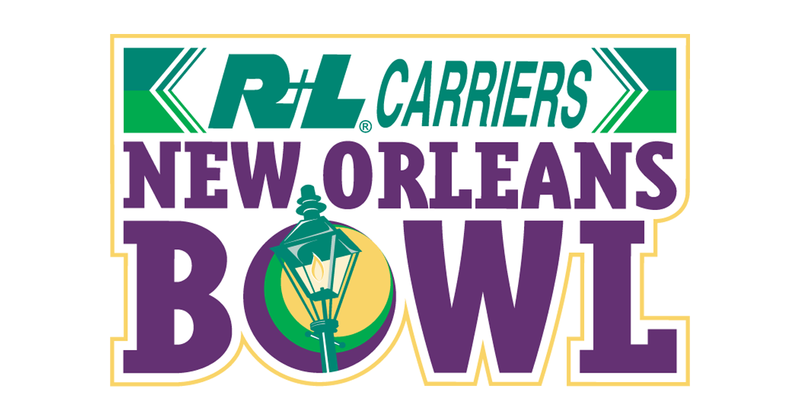 I, for one like the bowl games and will share some reasons to maybe change your mind enough to tune into the New Orleans Bowl (Southern Miss Golden Eagles vs Louisiana Ragin Cajuns). These schools were former rivals, having met 50 previous times with the 1st game played in 1923 and the last in 2008. Southern Miss quarterback Nick Mullens completed 63% of his passes with a 22-10 ratio and Louisiana counters with Phil Steele’s #106 ranked pass efficiency defense. Louisiana running back Elijah McGuire was the Sun Belt’s Player of the Year in 2014. He’s been banged up this year, but is as healthy as he’s been all season and the Golden Eagles allow 149 (4.7) rush yards per game. Can I also mention that McGuire walked on to the Ragin Cajuns basketball team last season? Despite being an underdog in 3 of the 4 New Orleans Bowl games they’ve been in, Louisiana has won all 4. They are a 6.5 point underdog this year. Southern Miss is 6-6 this year, but actually outgained 11 of their 12 opponents.